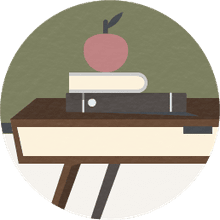 When a student with dyslexia is eligible for accommodations in the classroom through an IEP or Section 504, those accommodations need to be individualized to fit the unique needs of the student. Accommodations are discussed at the annual IEP meeting, during which the educational team determines the accommodations that will help support student success. Although students with dyslexia will have different needs, there are some accommodations which are commonly found to be helpful for students with dyslexia. Provide books on tape, CDs, or on an electronic reader or textbook that a child can listen to especially for content areas. 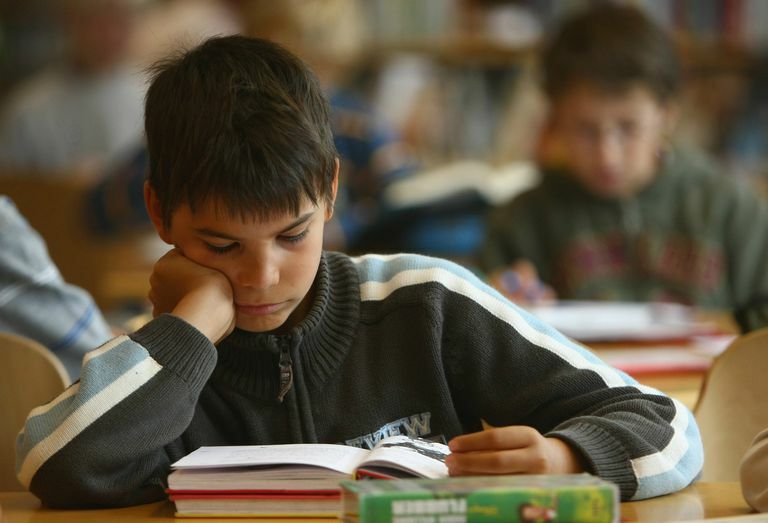 Often students with dyslexia also have "co-morbid" challenges, especially ADHD or ADD which will add to these students' challenges and often leave them with negative self-concept and low self-confidence. Be sure to have some of these accommodations, either formally (in the IEP) or informally, as part of your classroom routines, to support both student success and student self-esteem. This list is not comprehensive since just as each student with dyslexia is different, their needs will be different. Some students may only require minimal accommodations while others may require more intense interventions and assistance. Use this list as a guideline to help you think about what needs the student, or students, in your classroom have. When attending IEP or Section 504 meetings, you can use this list as a checklist; sharing with the educational team what you feel would best help the student.